The European Commission recommends several tech manufacturers to improve their actions against fake news. 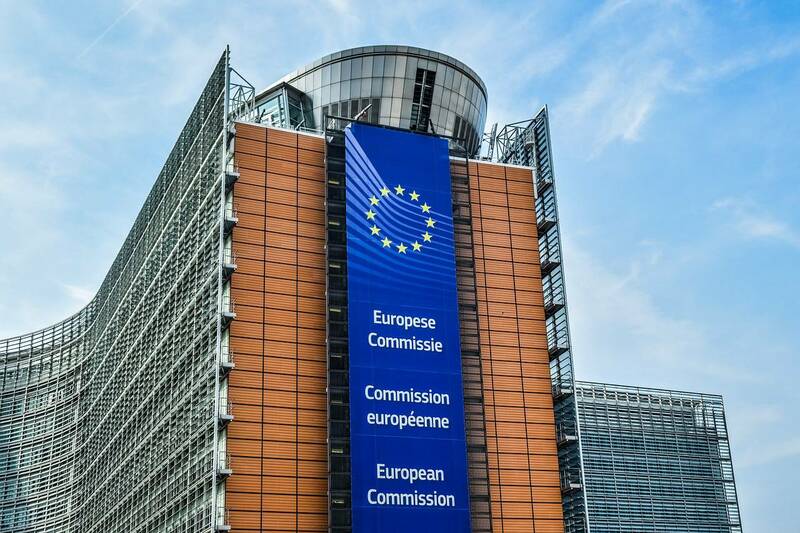 The Europeans are all set to head towards an election and failure to abide by their rules can face a threat of regulatory action – says the European Commission. The companies’ part of the advertising industry signed up for a voluntary code of conduct in October to safeguard themselves from further decrees. The European Union says that participants have taken steps to remove fake sites from their database that promote fake news. However, more strides are needed to completely cease the same. According to an EU commissioner, tech companies should make use of advanced tools to stop the spread of fake news. Fast! The elections for the European Parliament start in May while Belgium, Estonia, Denmark, Greece, Finland, Portugal, Poland, and Ukraine are also headed towards the polls in the coming months. Up until now, Russia has faced allegations of spreading false information to influence the US presidential election along with Germany’s national election in 2017. Unsurprisingly, the country has denied the accusations. The Commission contacted Facebook, Twitter, and Mozilla to provide more information on how they are using their set of tools to fight fake news.it also got in touch with Google to expand its actions to more EU countries. In return, Facebook, Twitter, and Google issued statements regarding their policies on combating fake news. Moreover, all the companies showed disapproval for such tactics and agreed to work alongside the government to detect and stop malicious activity. Mozilla was unavailable for comment at the time of writing this news.